Being a modern woman in the 21st century isn’t easy. Whether you’re a busy, working professional or a full-time mum, juggling everyday stresses and time demands can make it dangerously easily to neglect your overall health and well-being. In order to stay at the top of your game, personally and professionally, sometimes you have to put yourself first. That’s where health and lifestyle factors come in. You might make time to hit the gym or do yoga with the girls, but when was the last time you checked your Vitamin A intake? Vitamin A is responsible for a whole host of bodily processes that we need to keep in top shape, inside and out. Not convinced? Take a look at this list of 4 amazing benefits of vitamin A on your skin. Vitamin A, when included in your diet, generally goes hand in hand with beta-carotene and carotenoid absorption. These remarkable antioxidant fights tirelessly to protect your skin against free radicals, which otherwise damage your skin’s collagen production and cause fine lines and wrinkles. Antioxidants are also responsible for providing a degree of protection against redness and pigmentation caused by the harsh Adelaide sun (don’t skip the sunscreen, though!). Unfortunately, the older we get, the less collagen our bodies produce. With the breakdown of collagen comes the first signs of aging, such as fine wrinkles, dryness and loss of skin elasticity. However, retinol (the vitamin A molecule) has been shown to increase collagen production and prolong skin firmness. It also promotes the creation and repair of damaged skin cells to keep you looking younger for longer. No one’s skin is completely uniform, but vitamin A has long been touted as a vitamin that can significantly soothe redness and inflammation to create a more even skin tone. Whether you suffer from rosacea or allergy-induced discolouration, vitamin A’s gentle, anti-inflammatory properties effectively calm the skin and keep it hydrated while encouraging cells to renew and repair. Some regular vitamin A users even report a visible youthful, healthy glow after frequent vitamin A usage. Let’s face it – breakouts don’t always stop after our teenage years. Oily skin, stress and other lifestyle factors can cause these embarrassing bumps to turn up long after puberty. Fortunately, vitamin A is also a powerful ally in the fight against acne. 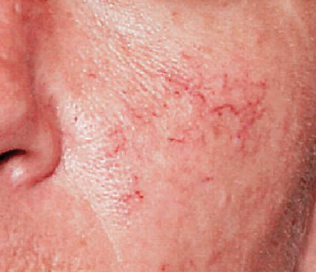 Acne is often caused by a build-up of skin cells and impurities that clog the pores. Vitamin A encourages shedding and renewal of these cells for fresh, clean skin. It also contains anti-inflammatory properties that fight against infection and redness to soothe the skin while swollen breakouts heal. Now that you’re familiar with the benefits of vitamin A on your skin, let’s take about how you can up your daily intake. It’s important to combine both internal and topical application of vitamin A for optimum results. A busy lifestyle can lead to deficiencies in your diet. To ensure you’re getting enough vitamin A on your plate, try to include sweet potatoes, carrots and dark leafy greens in more of your meals. Your skin will thank you for it. No matter how busy you are, it’s important to take time for yourself. 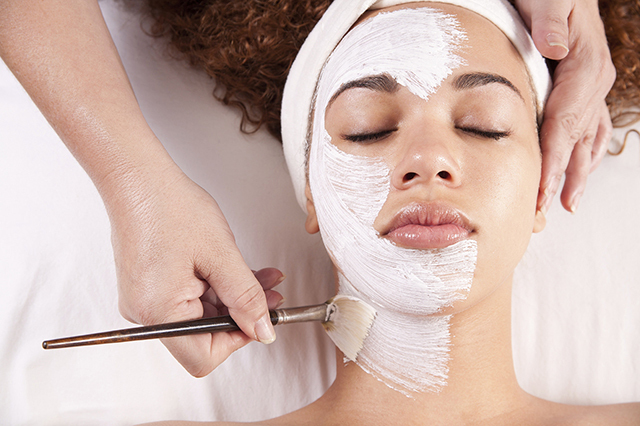 Consider booking a professional skin consultation to address any other skincare issues you might be facing, then treat yourself to a relaxing repair facial. This will help kick-start your skincare recovery. While following a diet rich in vitamin A is ideal for improving your skin, topical application is just as vital. Invest in a few trusted, cruelty-free skincare products that contain professional-grade ingredients to really care for your skin. 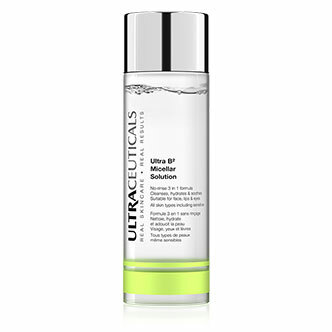 We highly recommend the Ultraceuticals Skin Care Range for best results. Remember, achieving healthy, glowing skin isn’t a sprint – it’s a marathon. It’s important to combine diet, professional skin consultations and good quality skin products to address your facial concerns until you’ve come up with an action plan that works for you and your busy schedule. Keep at it – you’ll be glowing in no time!